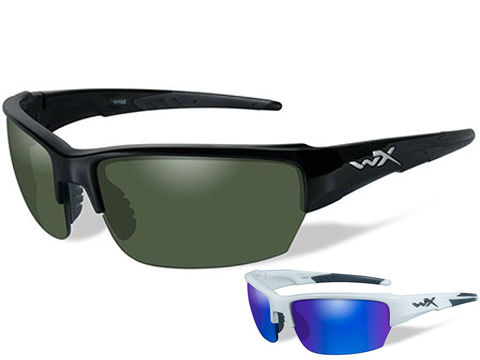 Based in Livermore, CA, Wiley X is a proud U.S. 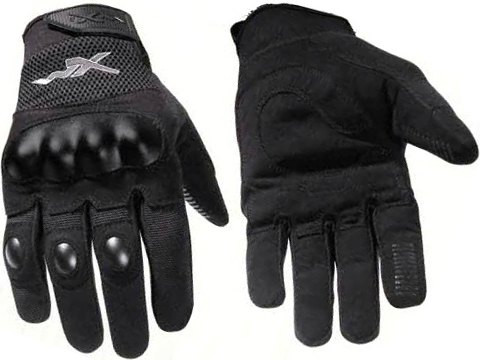 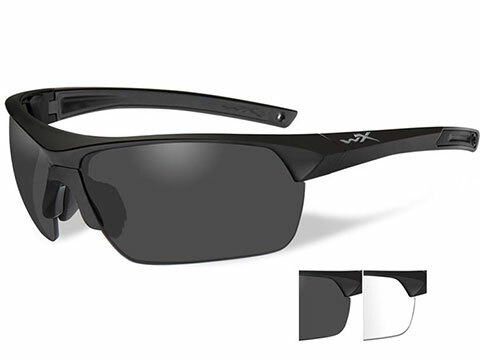 Veteran founded and family run organization that has become a world leader of premium performance eyewear and gloves for military, law enforcement, and civilian markets. 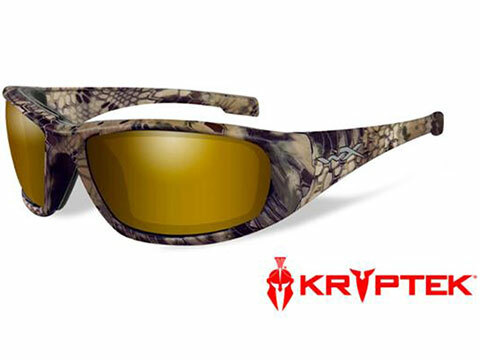 Whether its American Sniper Navy SEALs on a mission or your local weekend warrior, weve got them covered! 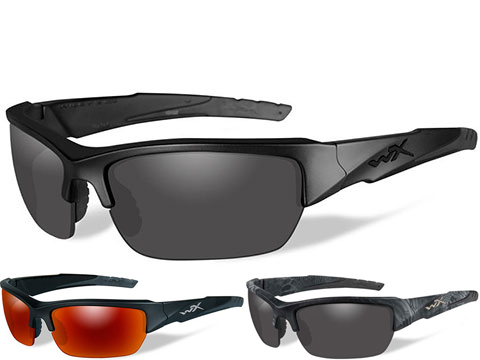 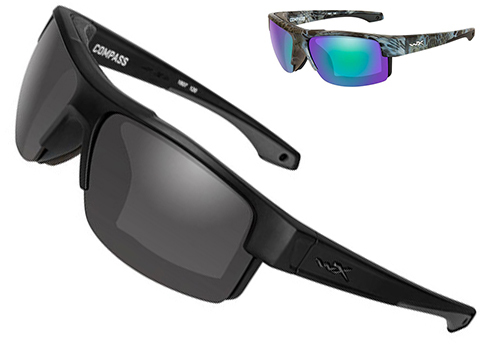 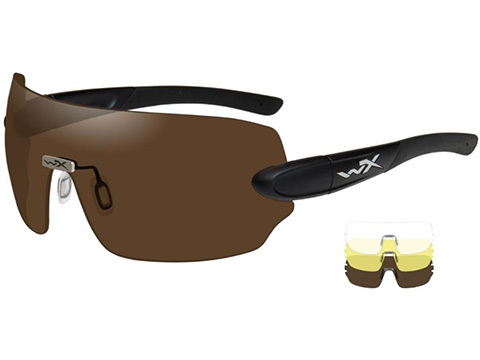 Wiley X is the only premium performance eyewear manufacturer whose ENTIRE line of adult eyewear meets the ANSI Z87.1 High Velocity / High Mass Impact and Optical Clarity Standards, with many styles meeting the U.S. Militarys VO Ballistic Impact Standards. 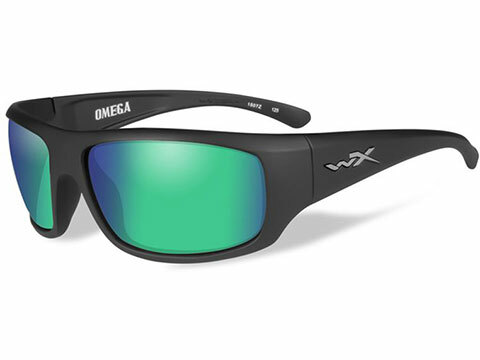 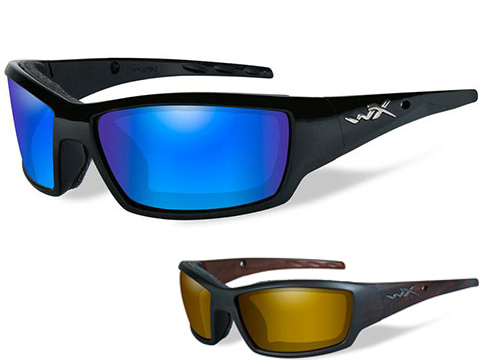 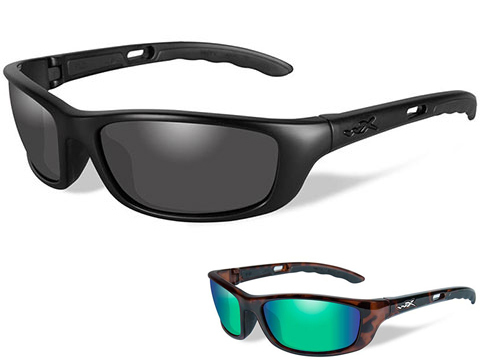 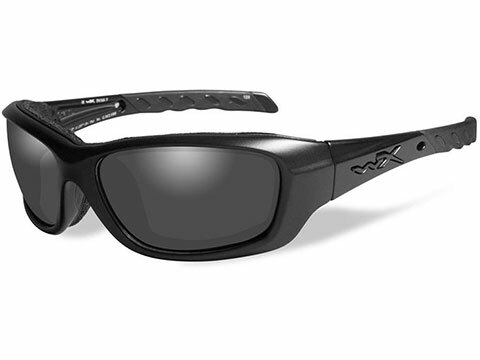 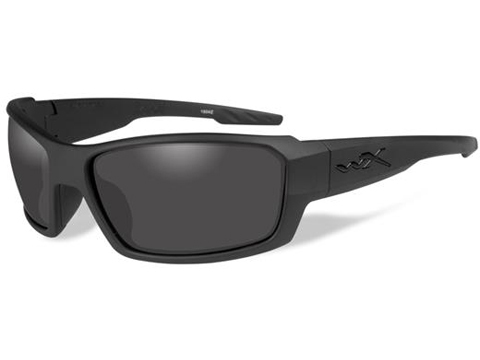 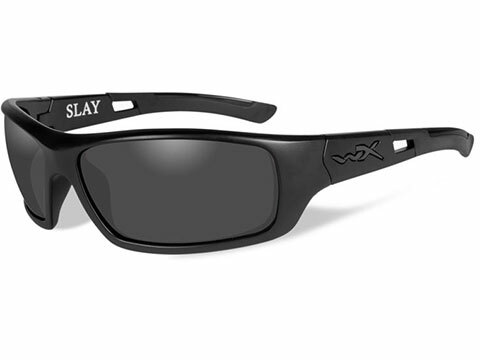 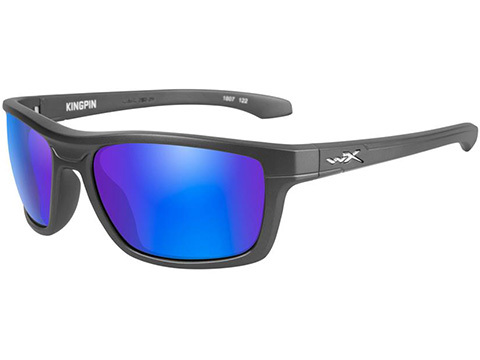 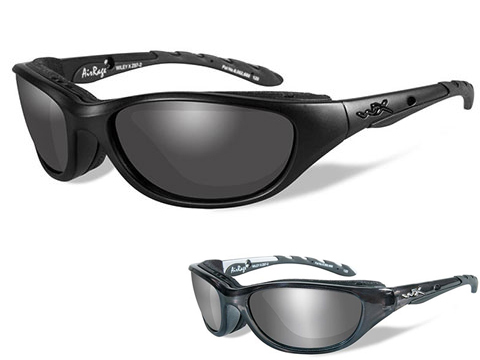 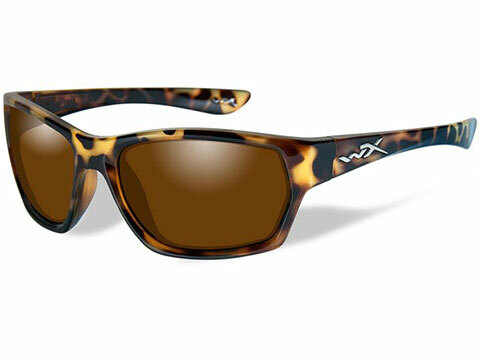 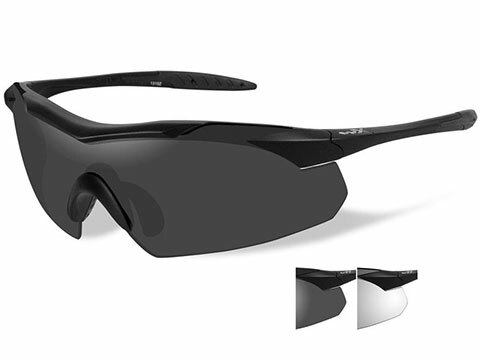 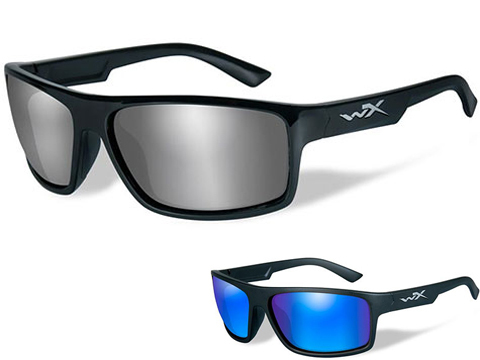 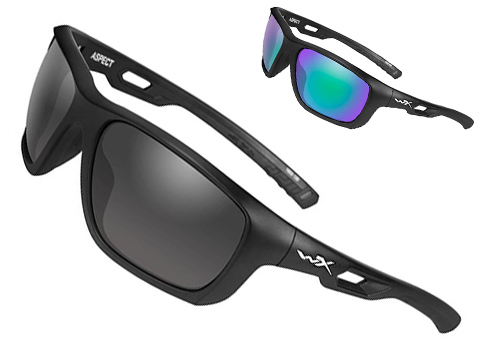 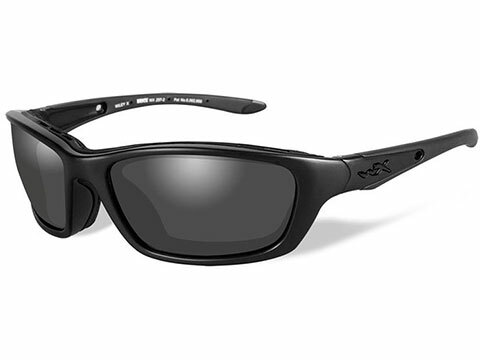 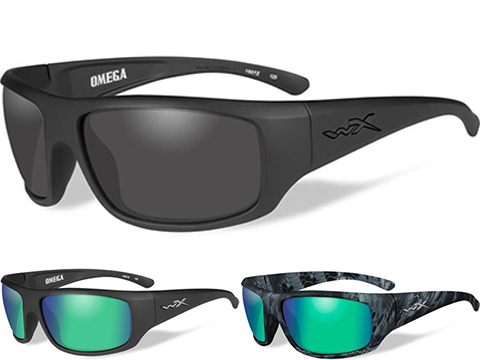 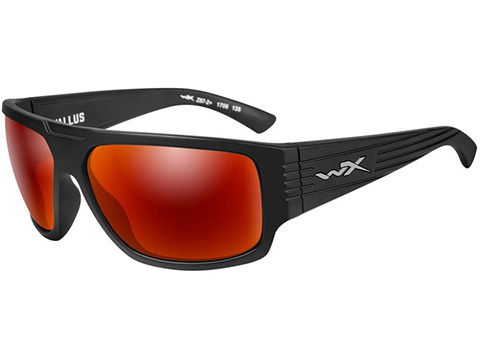 Wiley X has developed a consumer brand of premium performance sunglasses that distinguishes itself by being fashionable and stylish while providing maximum protection. 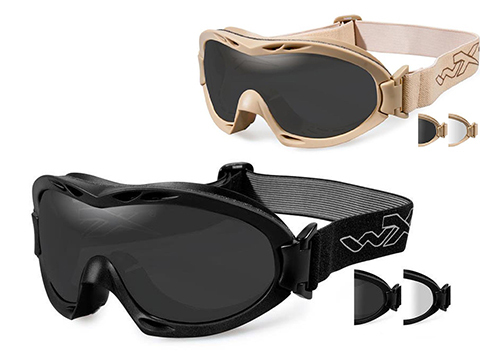 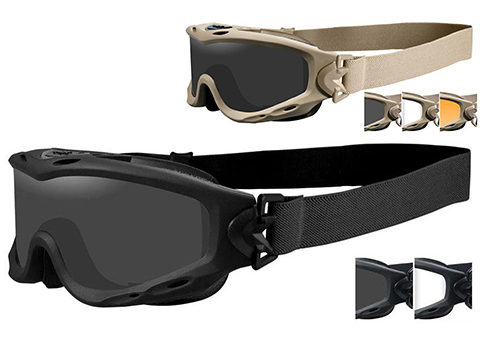 Today, this same eyewear protection worn by our soldiers in arms is available to vast civilian markets including; shooting sports, fishing, boating, motorcycling, racing, cycling, skiing, snowboarding, or just about any other demanding activity.